I was in Copenhagen for a few days last week, for once not connected to any beer festival. I thought I was just going to visit a few bars, but it never hurts to check out your network. It turned out there was a celebration going on. 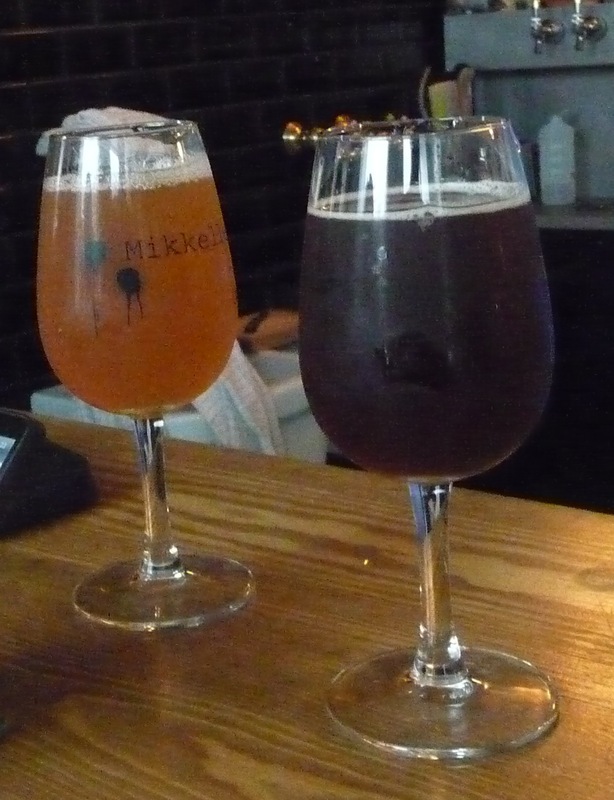 One of the very top raters at ratebeer is Henrik Papsø, and he was inviting to a celebration of his rating number 20.000 at the Mikkeller Bar. 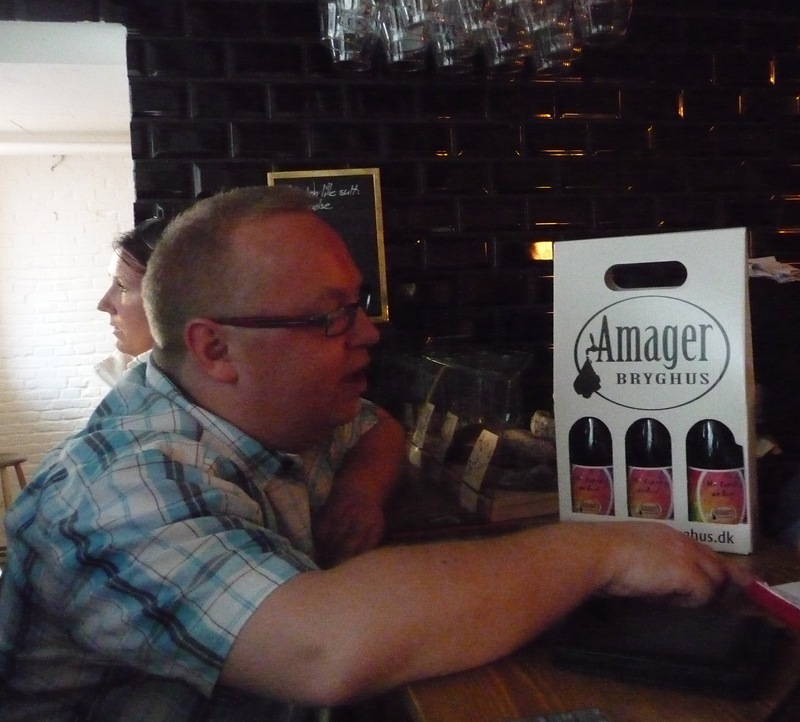 Yes, 20.000 unique beers sampled, rated and published in the database. There were three beers specially brewed and available on tap, as if the range of world class beers was not enough already. The best of the three specially commissioned beers was Hr. 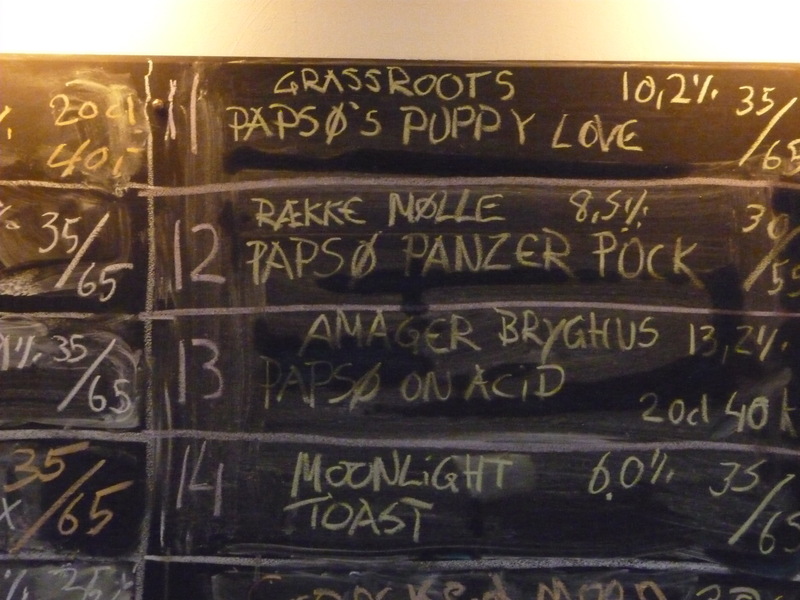 Papsø on Acid, a barrel aged beer from Amager Bryghus with mysterious ingredients. But fifteen world class beers on tap at once is a bit much. Really.